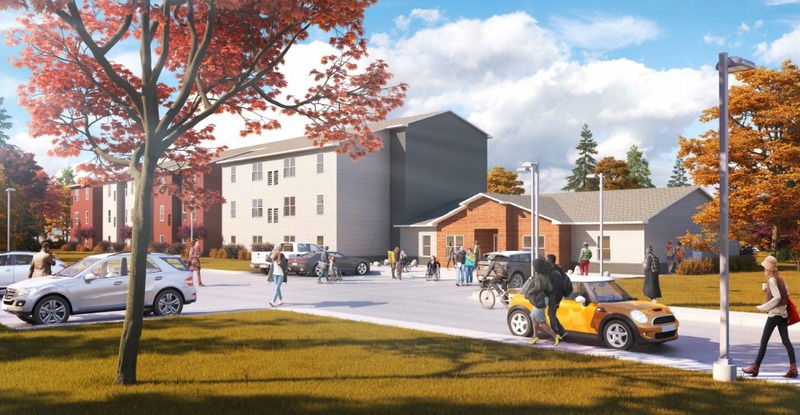 Minnesota West Community and Technical College selected the development team of ORB Management and Bluffstone to create the Villas at Worthington on-campus student housing. The project will involve MN West’s leadership and facilities team, the MN State office in St. Paul, the City of Worthington and Hay Dobbs Architects. The housing facility is scheduled to break ground this Fall and be ready for student occupancy by commencement of the 2018-2019 school year. ORB will act as the team’s development consultant throughout the planning, construction and occupancy process.